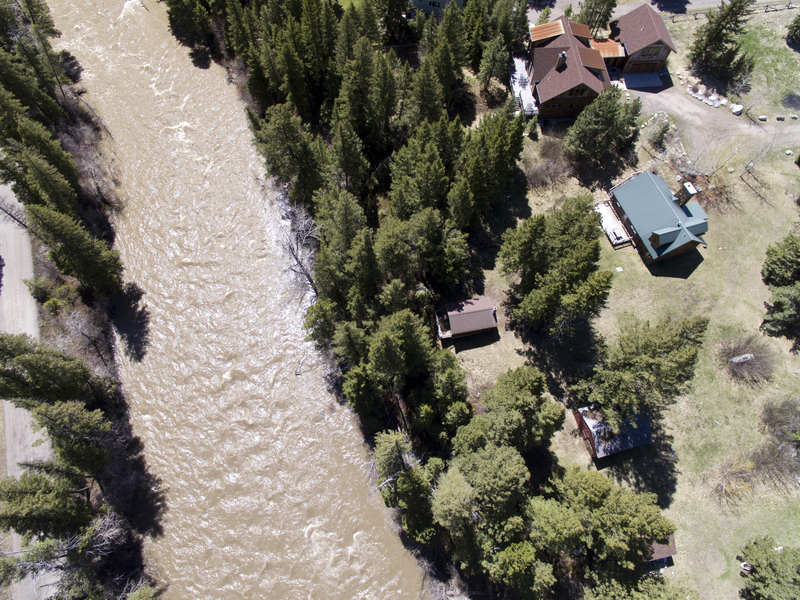 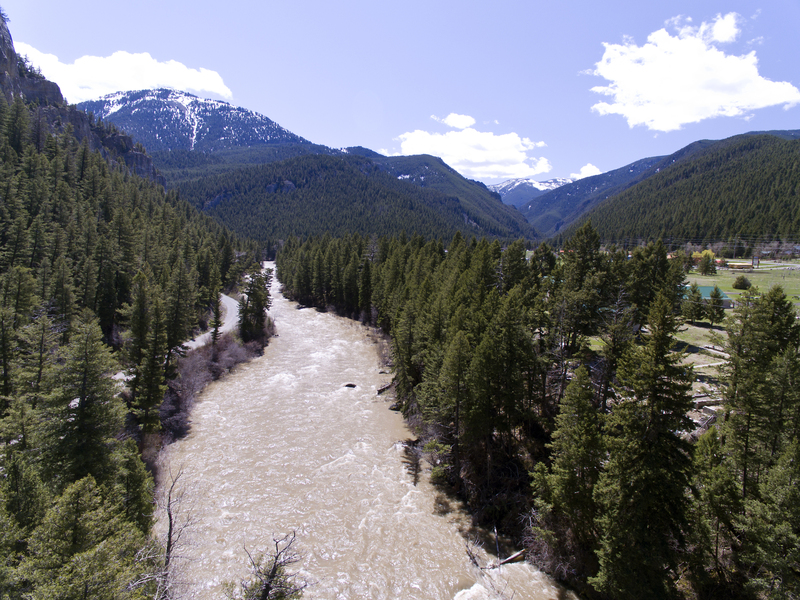 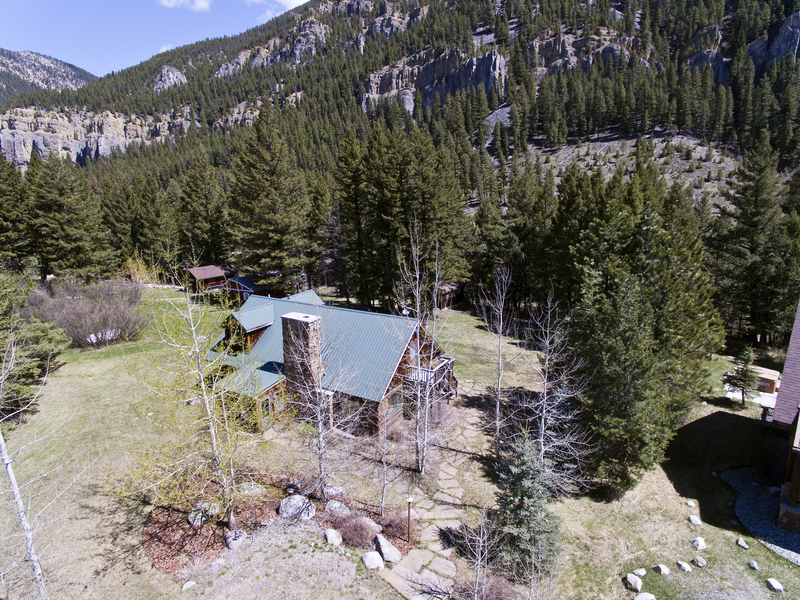 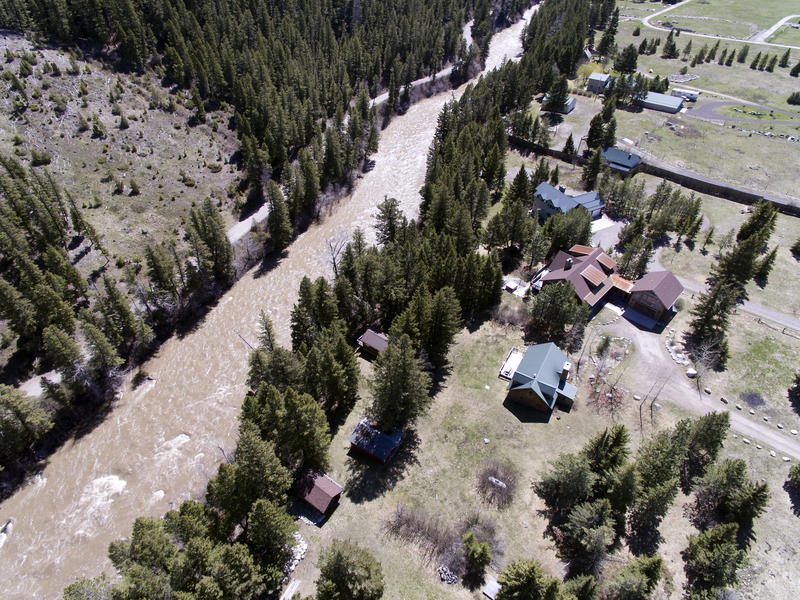 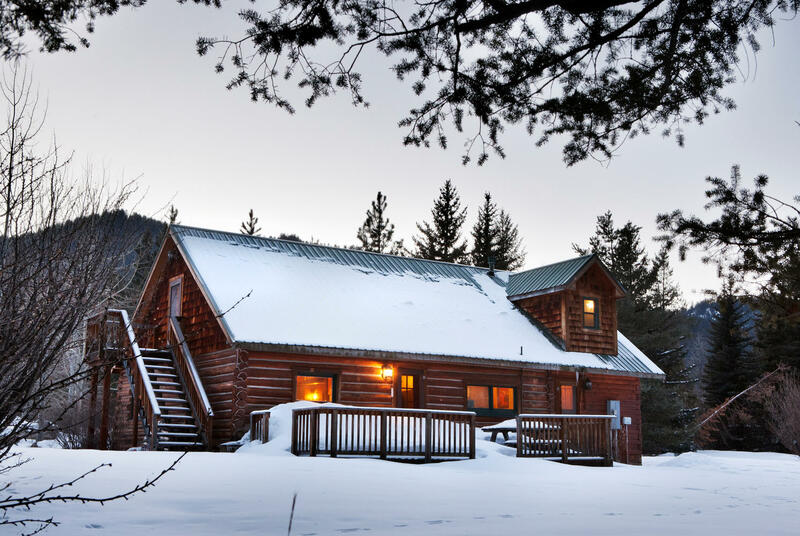 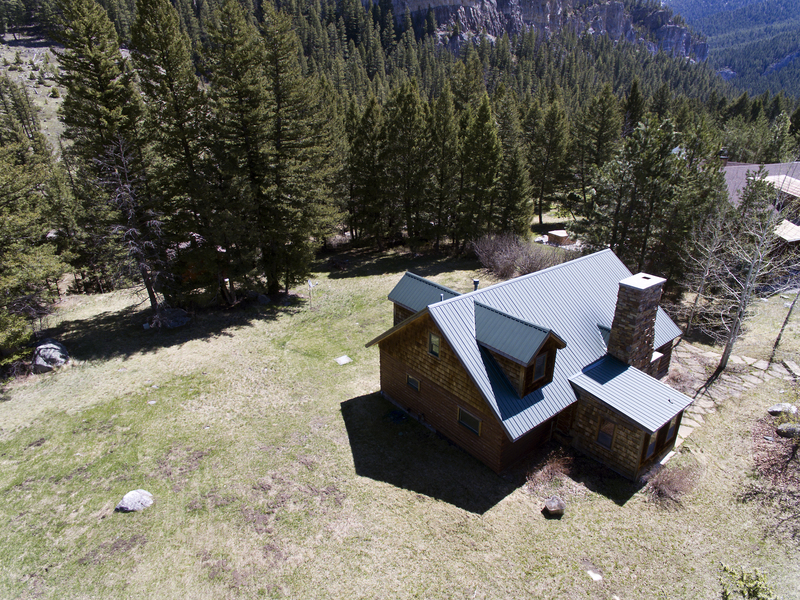 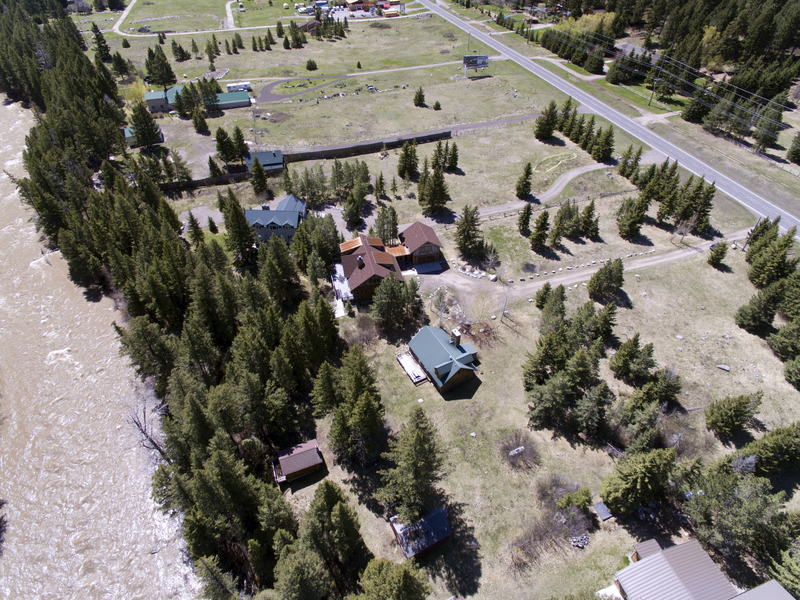 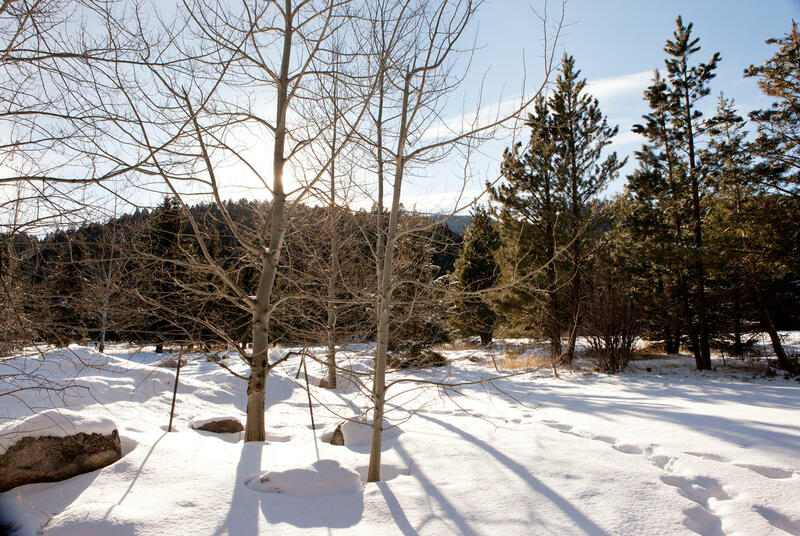 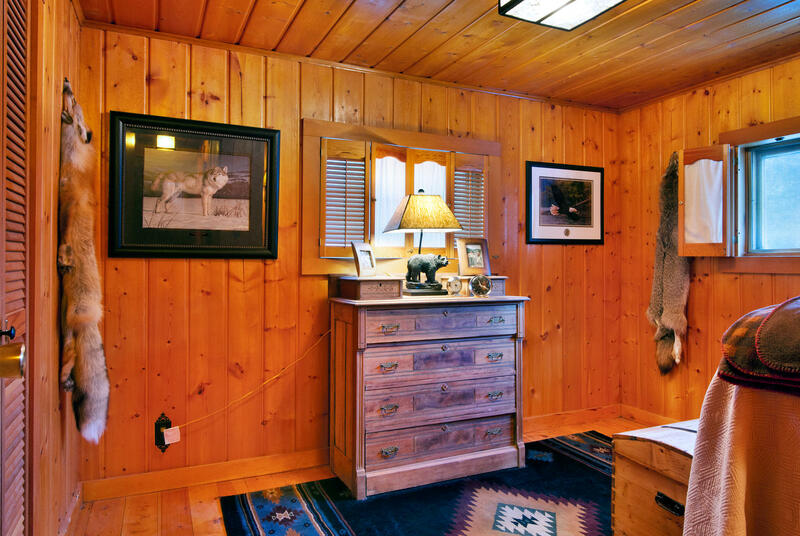 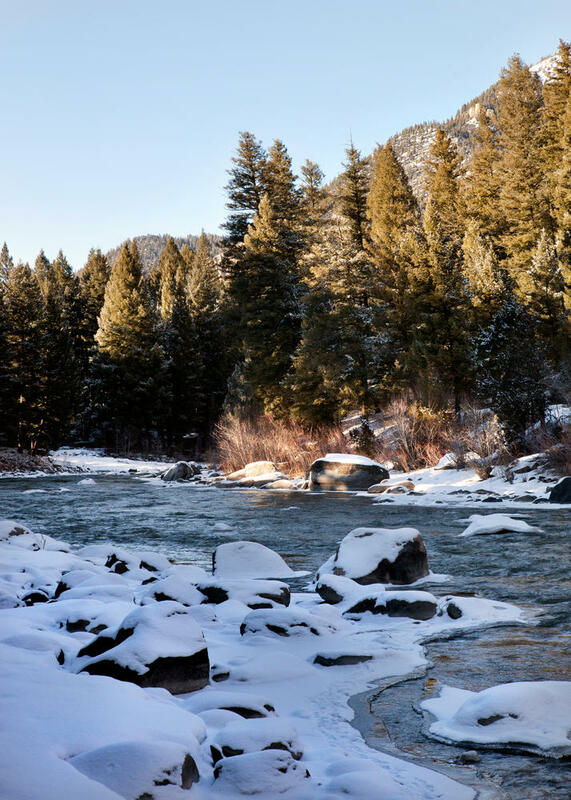 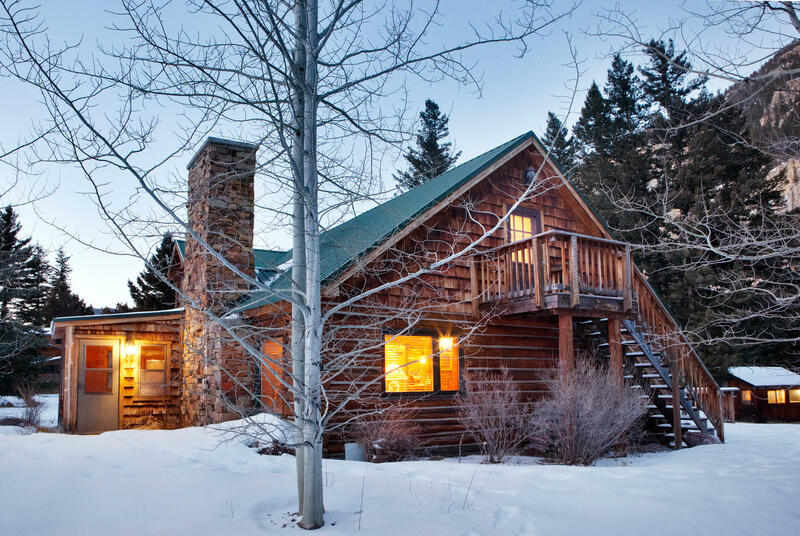 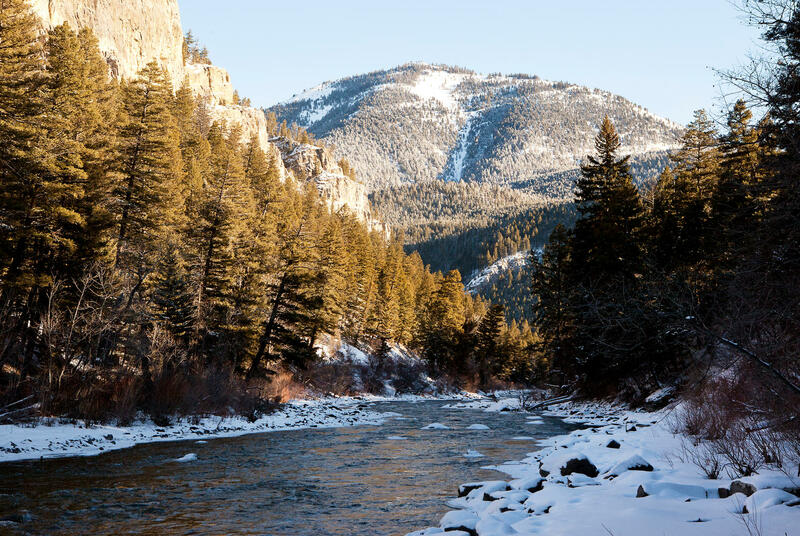 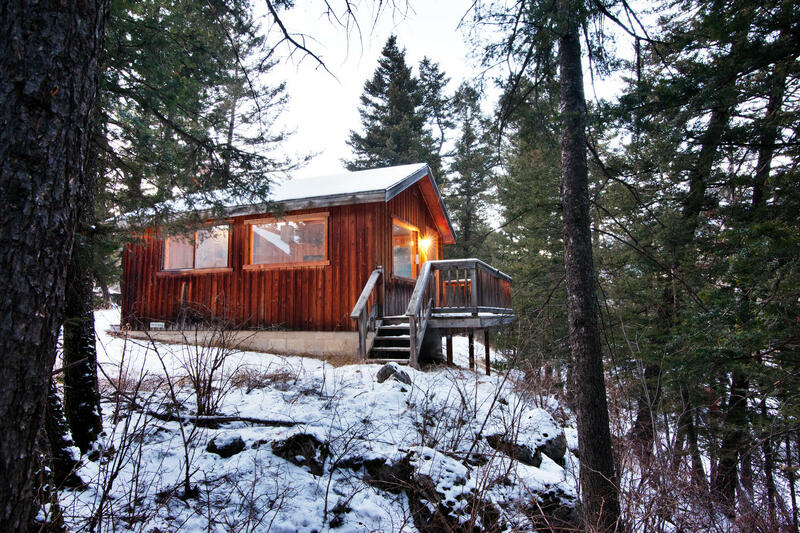 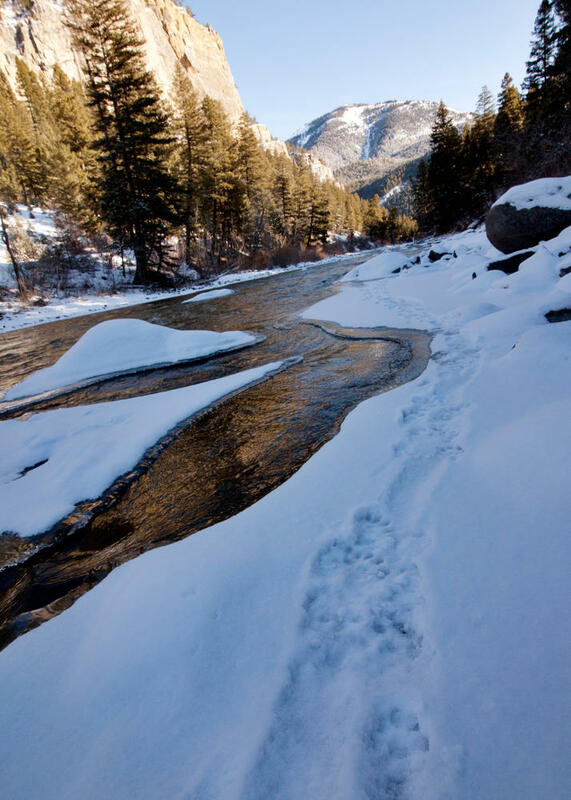 Quintessential rustic river front cabin on 2.46 Acres proximate to both Big Sky and Bozeman. 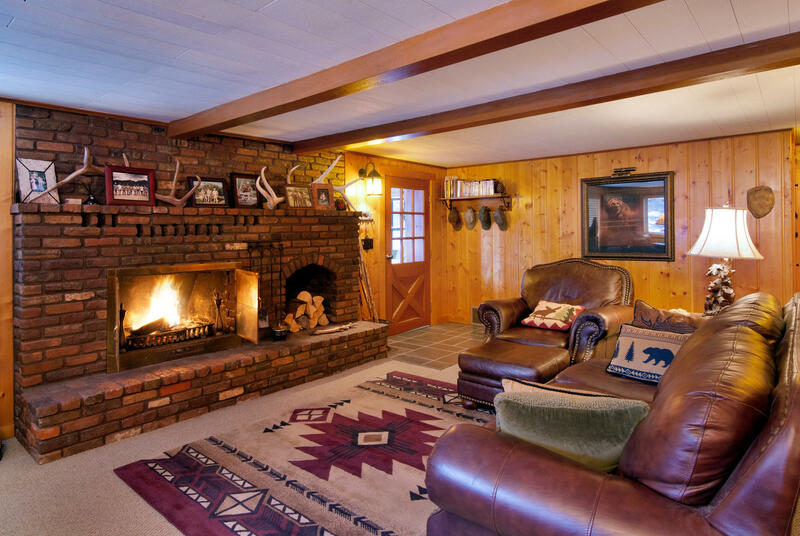 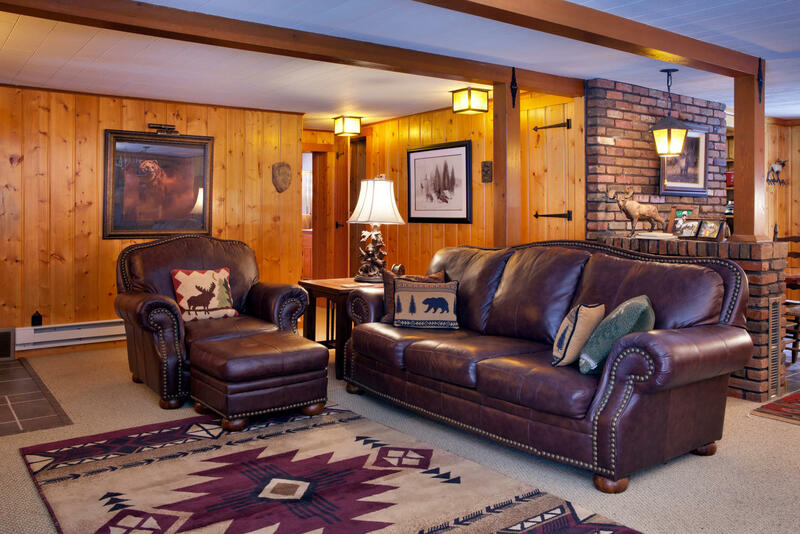 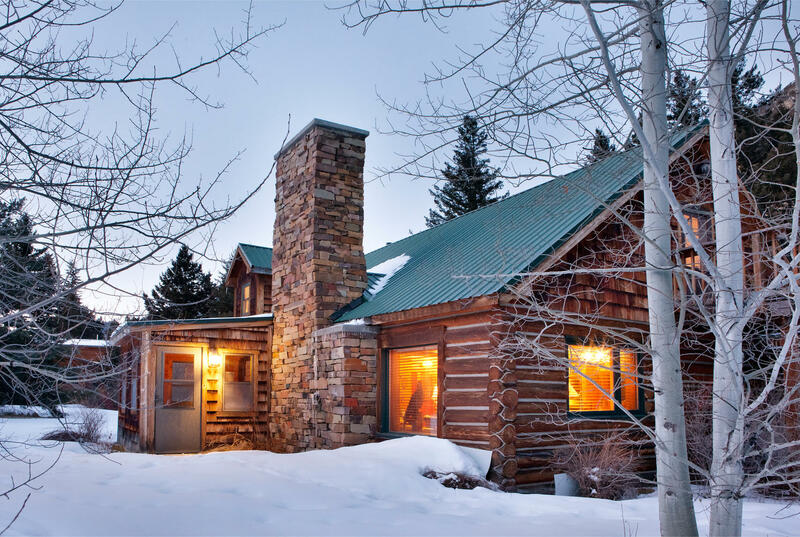 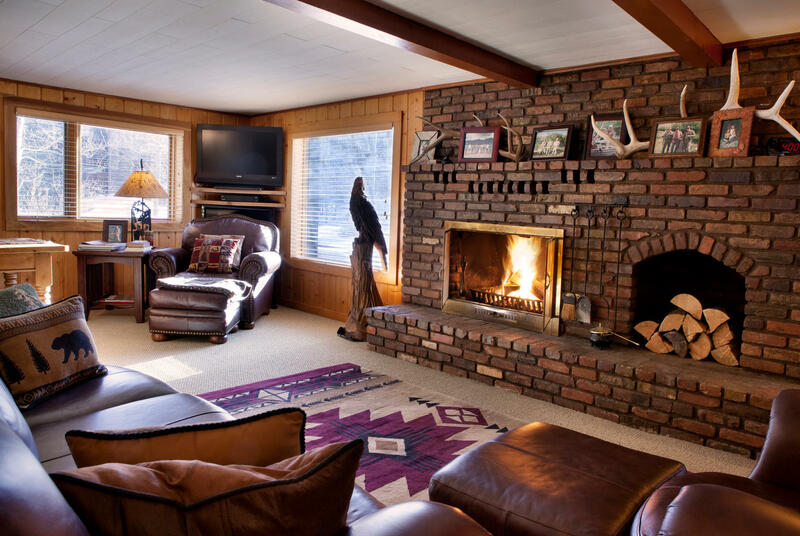 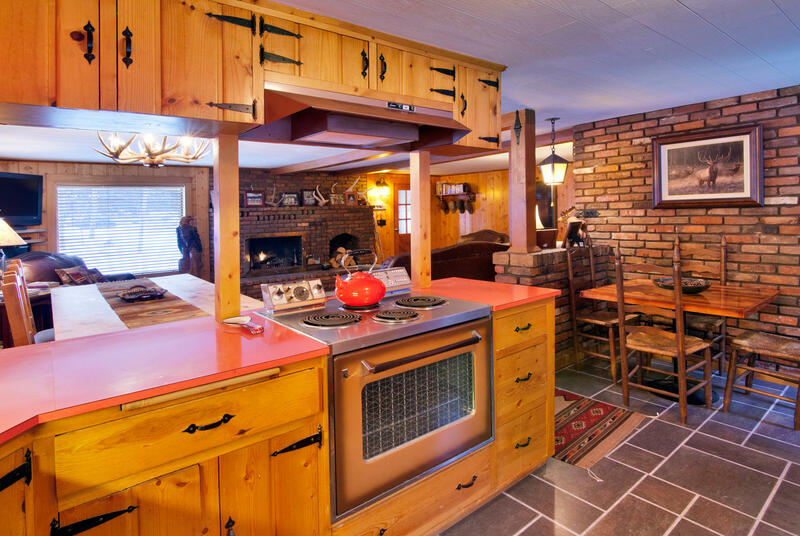 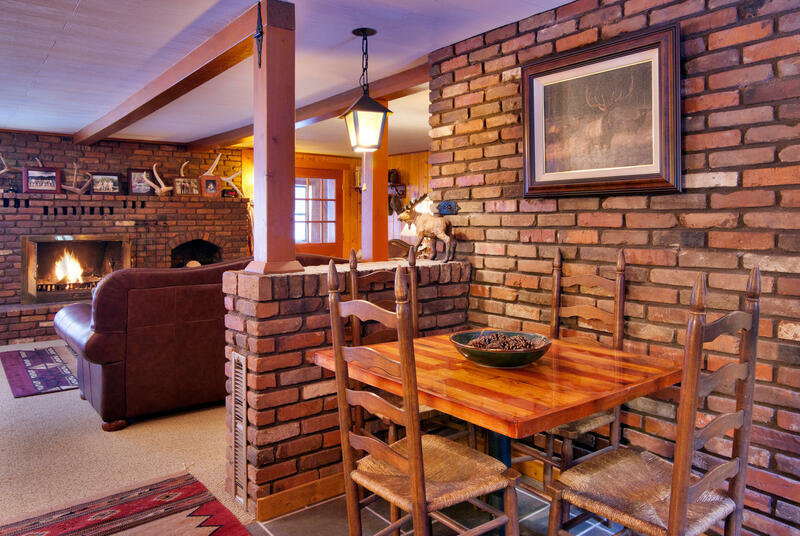 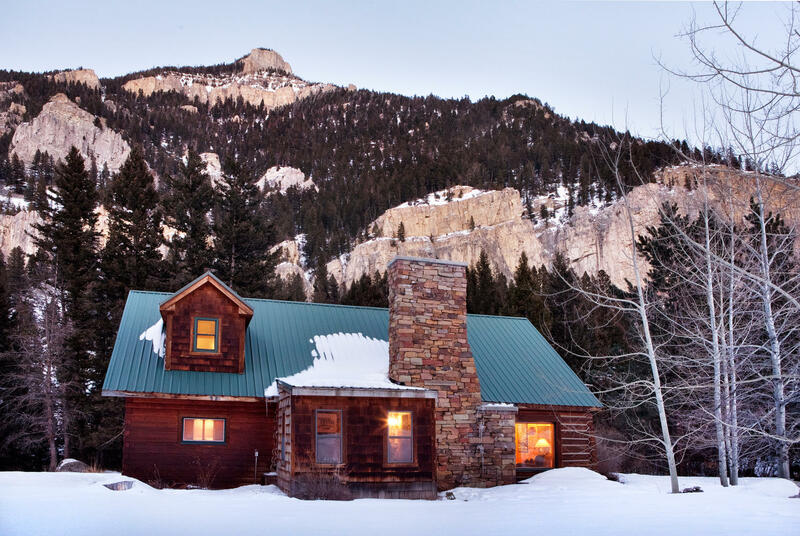 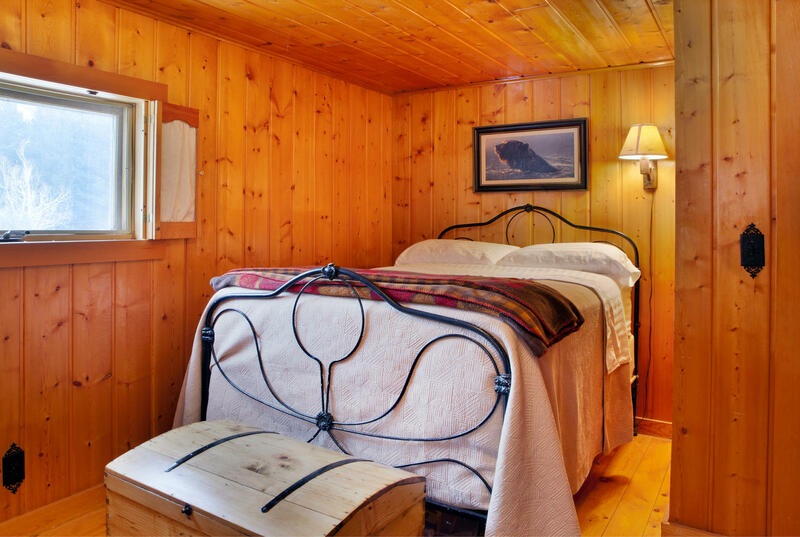 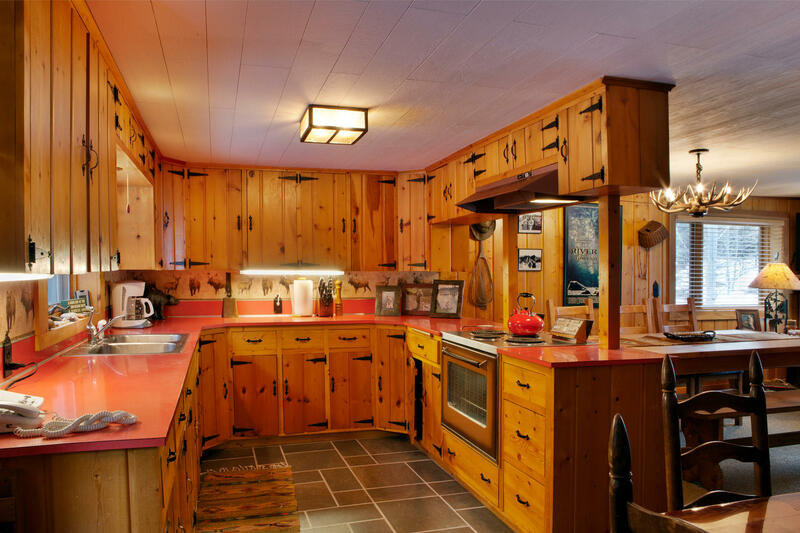 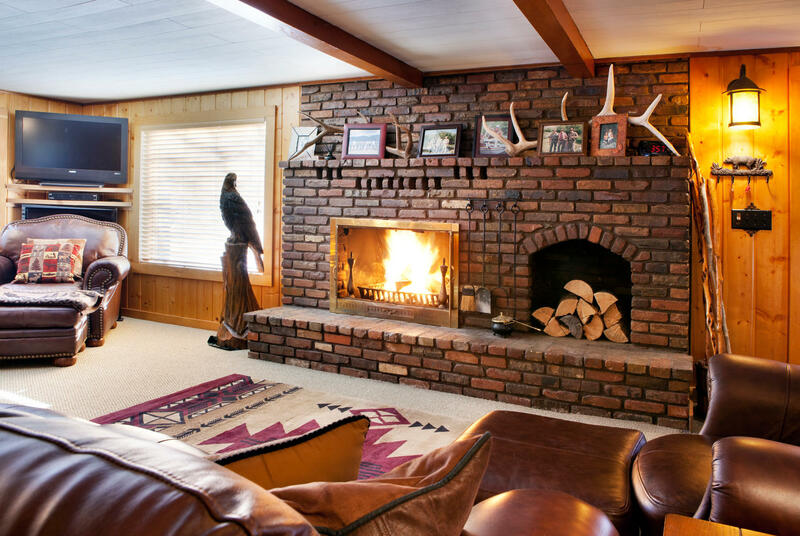 This charming rustic cabin was lovingly remodeled and reflects the flavor of a true fisherman/skier/outdoors enthusiasts getaway.This 1940's log home enjoys 200 ft. Of Gallatin river frontage on the very scenic stretch of river where many river scenes from "a river runs through it" was filmed. 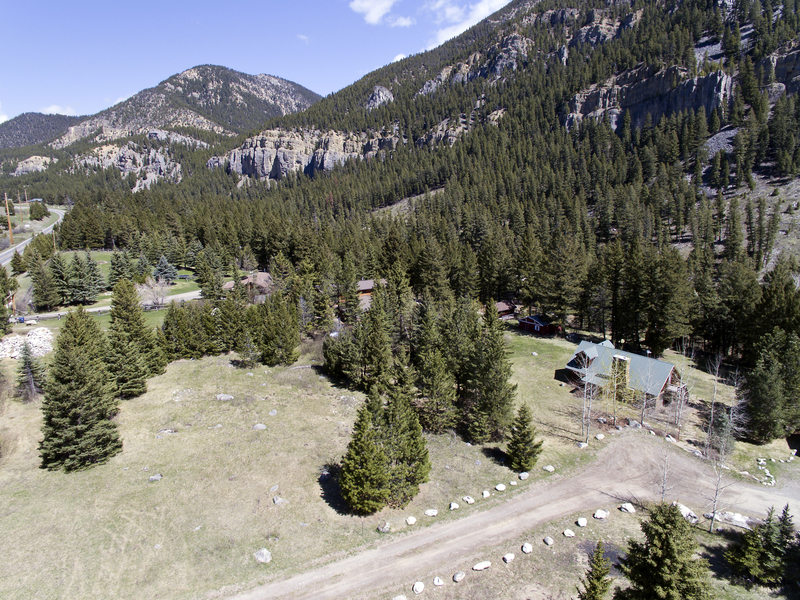 Mature landscaping and generous road setback make this a private oasis from which to enjoy both the sounds and sights of the river and the stunning views of storm castle rock. 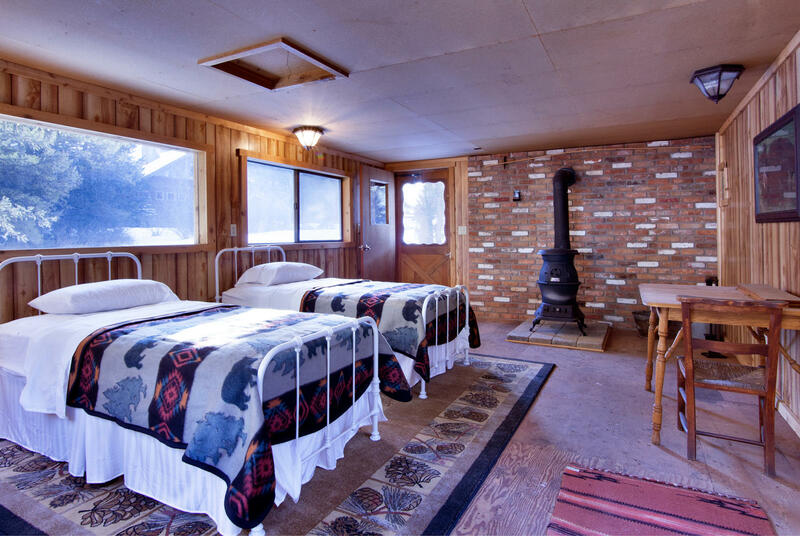 Property includes detached garage/barn and bunkhouse used by current owners as overflow sleeping area. 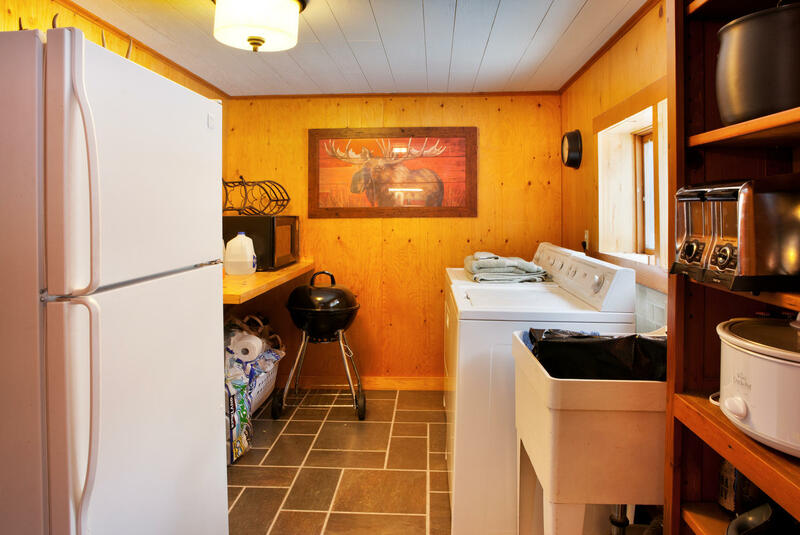 Bunkhouse includes potbellied stove. 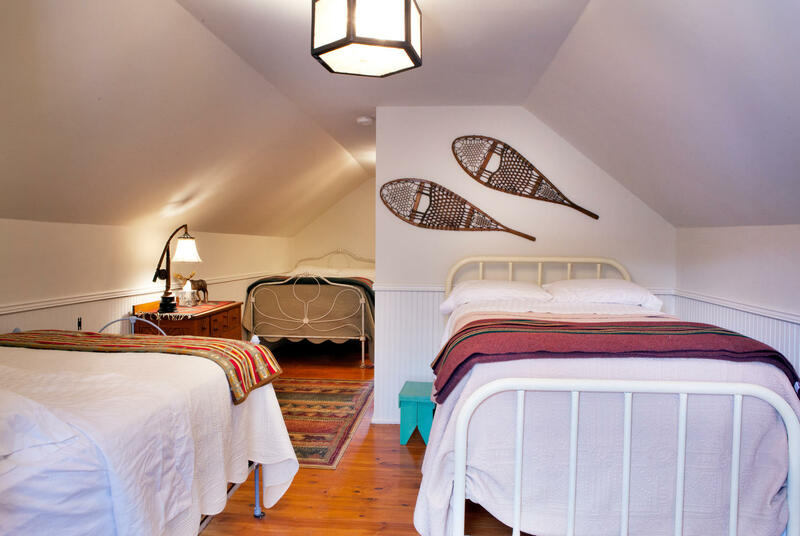 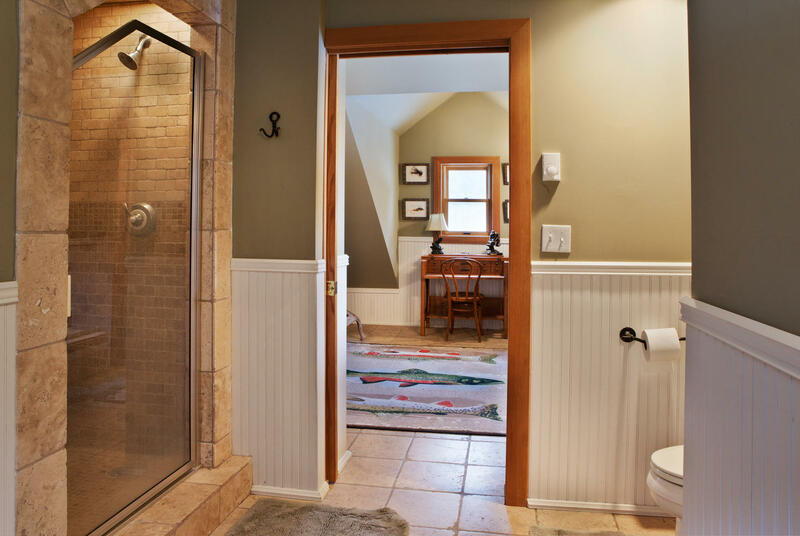 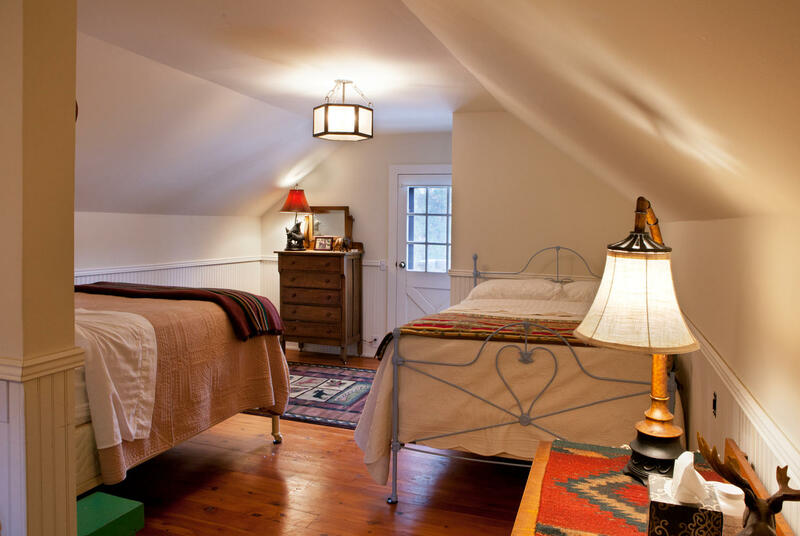 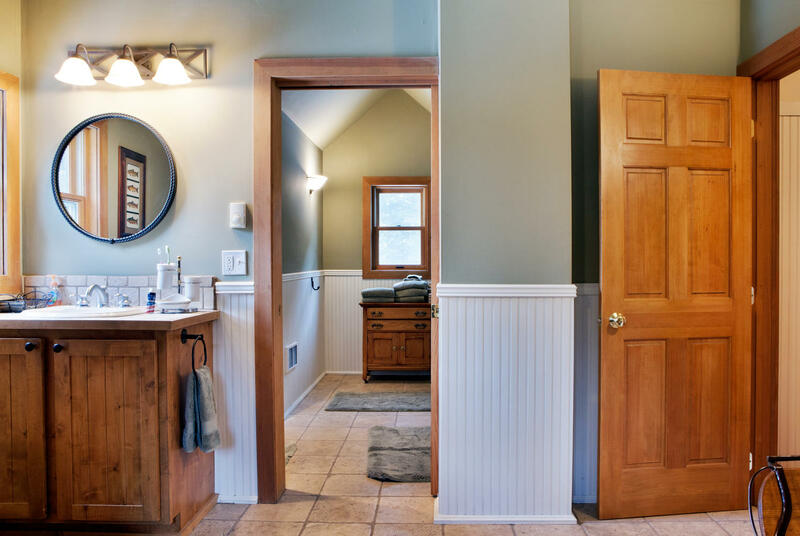 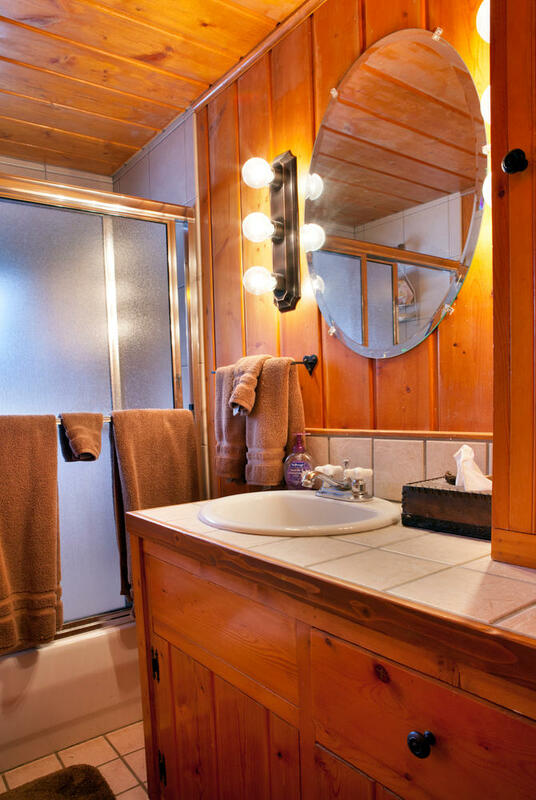 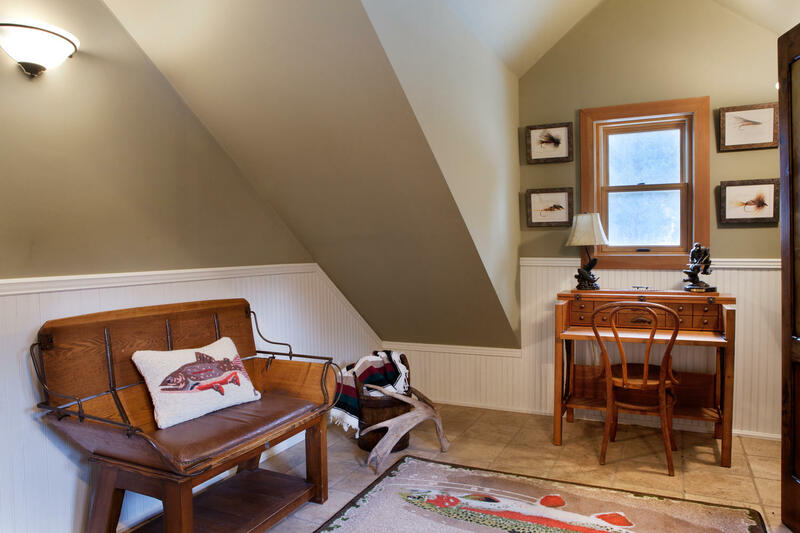 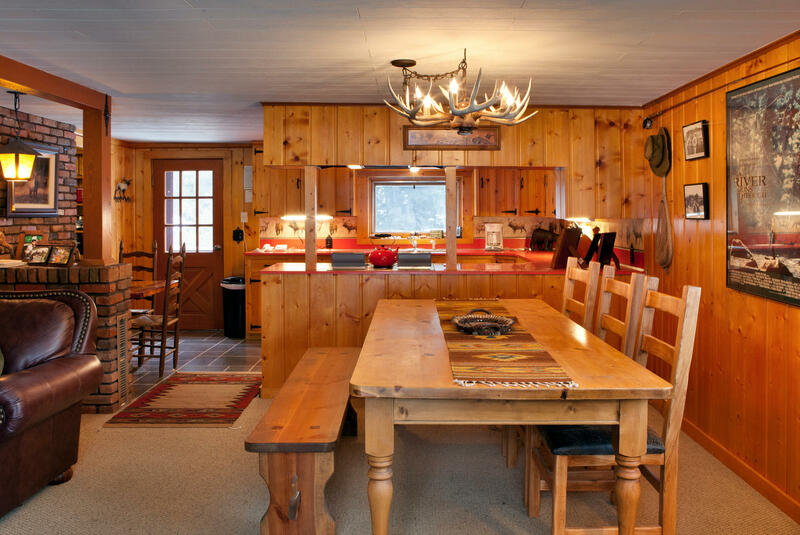 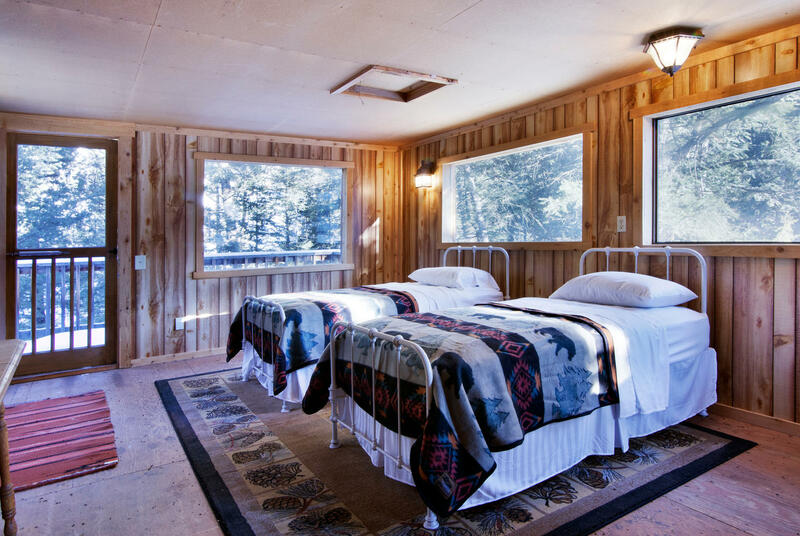 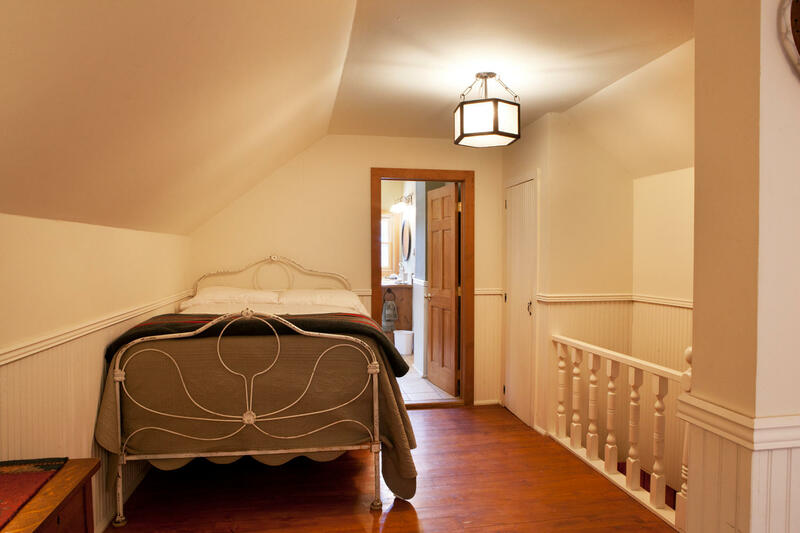 Main cabin features modern tiled bathrooms, large loft with interior and exterior access to the home and a charming open floorplan with both dining area and kitchen nook eat -in area. 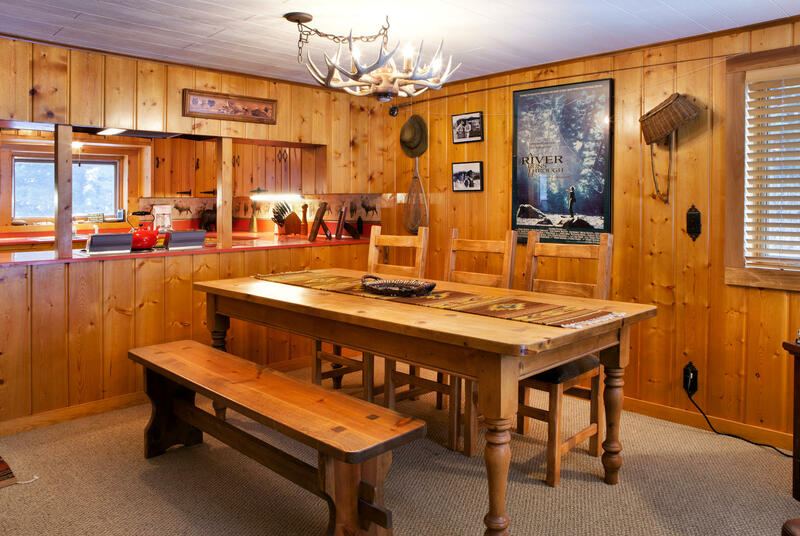 Home is available fully furnished. 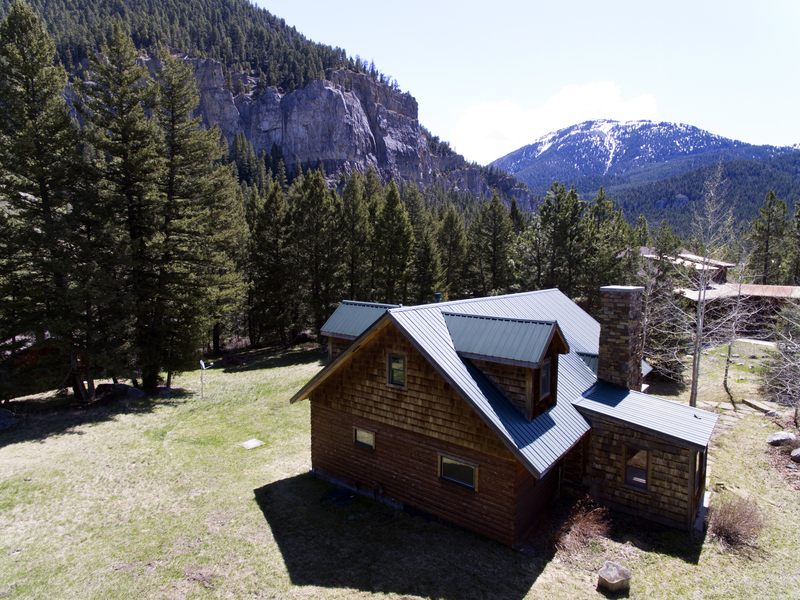 APPROXIMATELY 17.5 MILES SOUTH OF FOUR CORNERS IN THE CANYON.